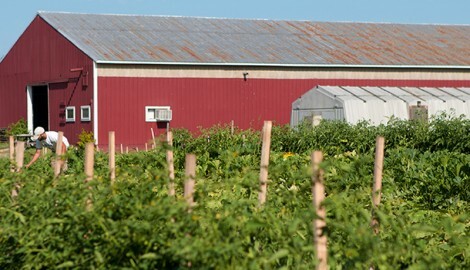 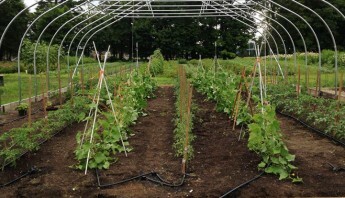 The Farm at Stonehill was established in January, 2011, in response to food access issues in the neighboring city of Brockton, Massachusetts. Since its inception, The Farm has donated over 80,000 pounds of fresh organic produce to our four community partner organizations. 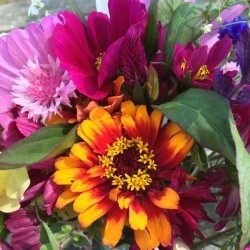 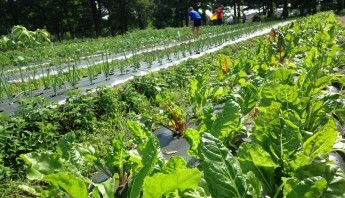 We estimate that the produce reaches the tables of about 400 individuals each week through these five community partners and the Mobile Market during our growing season who may not otherwise have access to fresh, organic produce due to a number of social, economic, and geographical barriers. 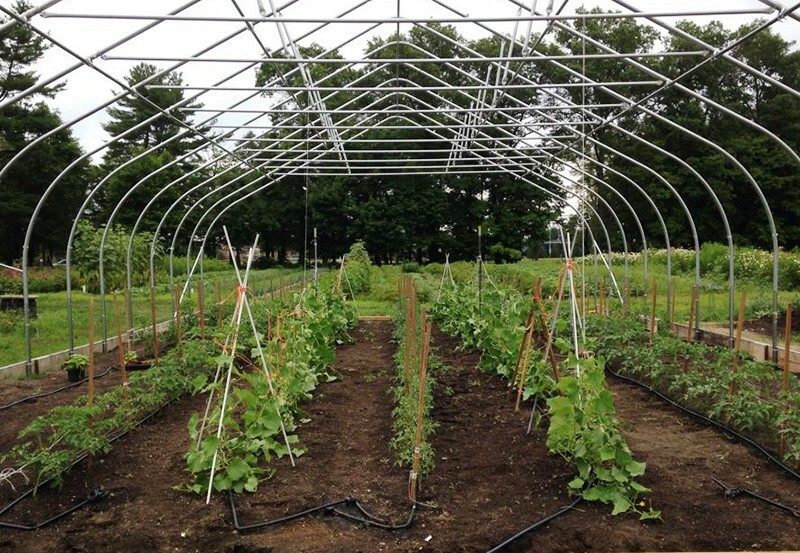 The Farm at Stonehill, through a $5,000 grant from Project Bread, is furthering its mission of providing our neighbors in Brockton with fresh, affordable produce with the launch of a Mobile Market. 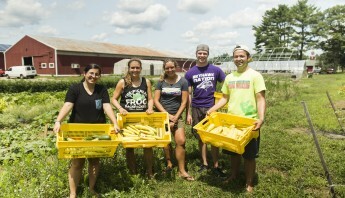 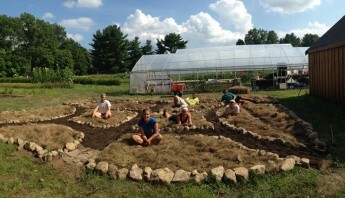 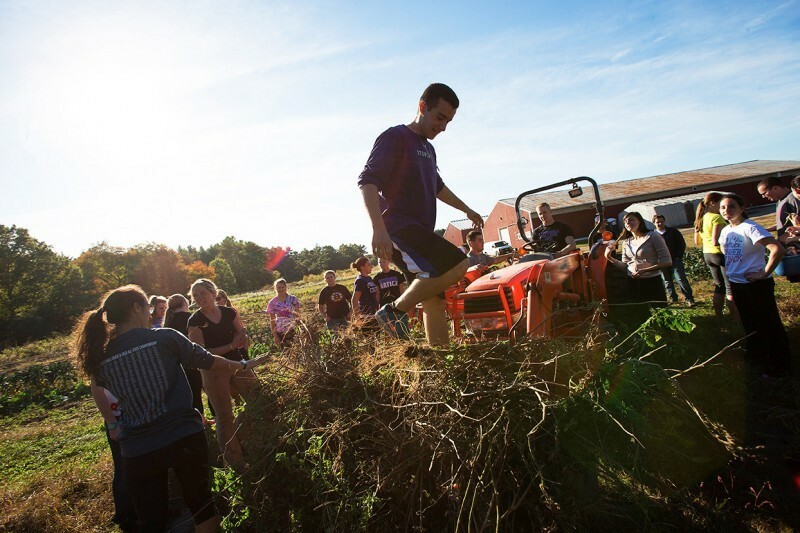 Gifts to the Stonehill College Fund can be designated to the Farm at Stonehill. 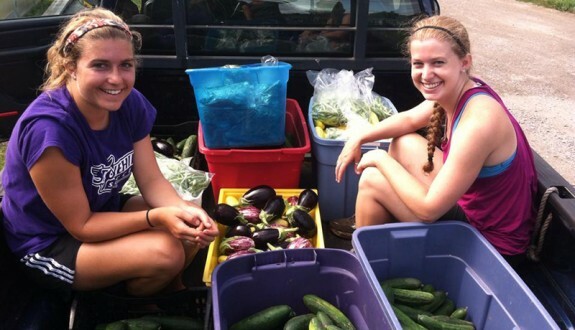 Making a gift is a great way to show your support for our mission and the communities we serve. 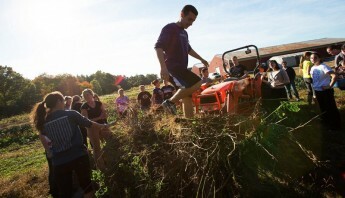 The Farm at Stonehill is an initiative of the May School of Arts and Sciences and seeks to live out the college’s mission by: (1) making available fresh, nutritious, locally grown food to Brockton-area food pantries and meal providers to address food desert conditions, and (2) enriching Stonehill faculty and student academic and service endeavors by educating and actively engaging them in local and global food justice issues. 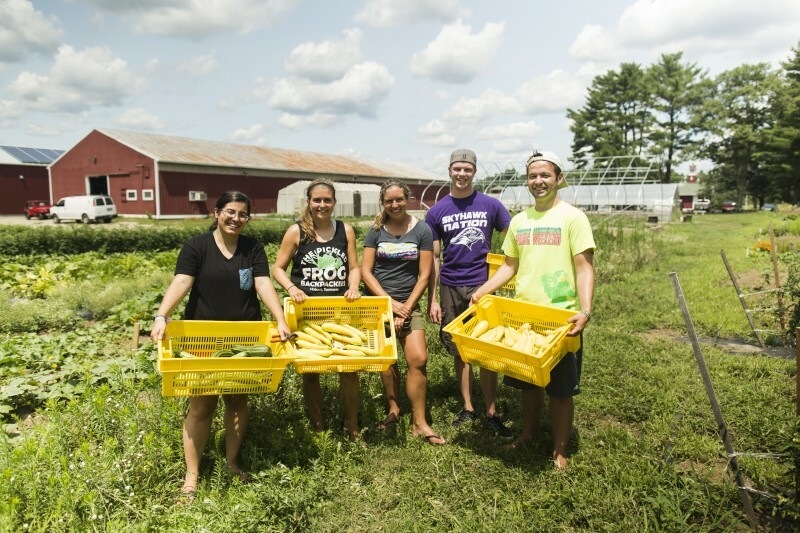 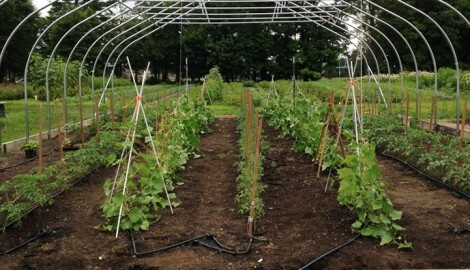 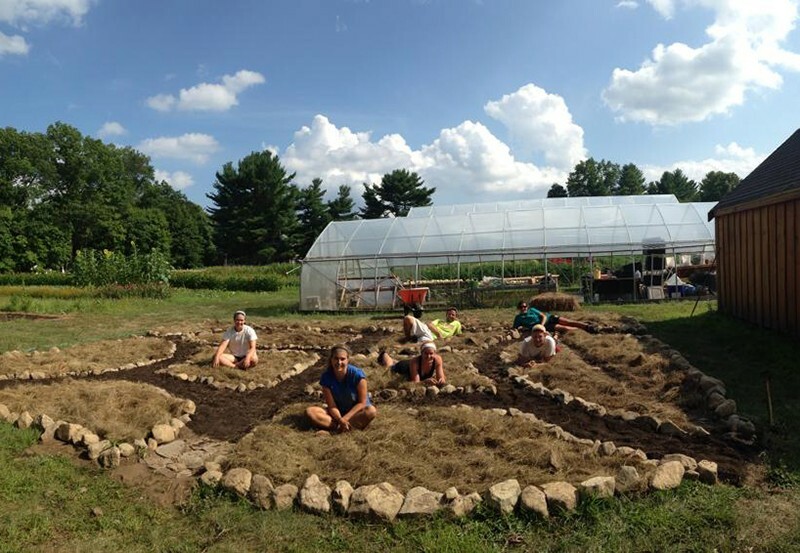 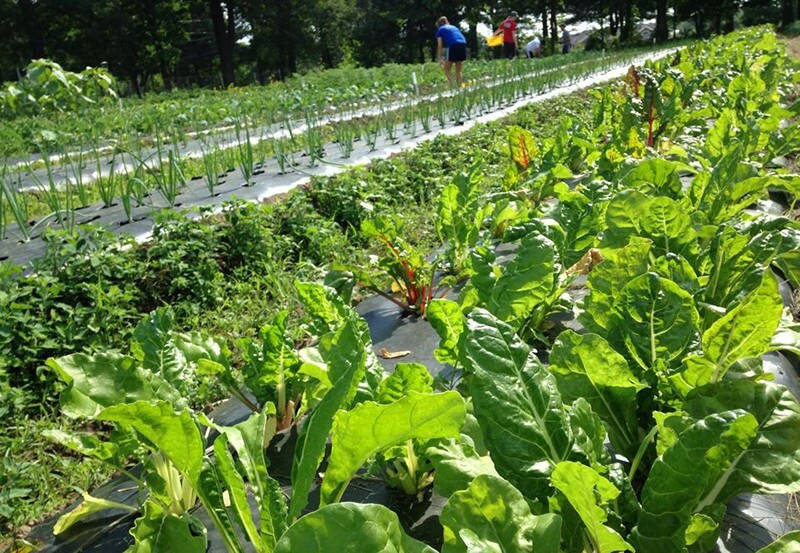 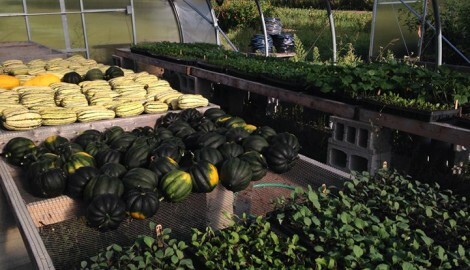 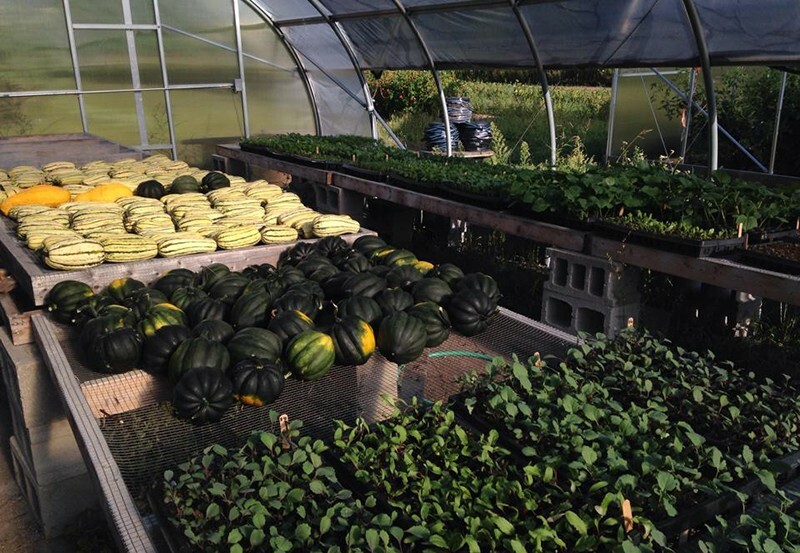 Utilizing 1.5 acres of Stonehill College land to farm and grow nutritious fruits and vegetables. 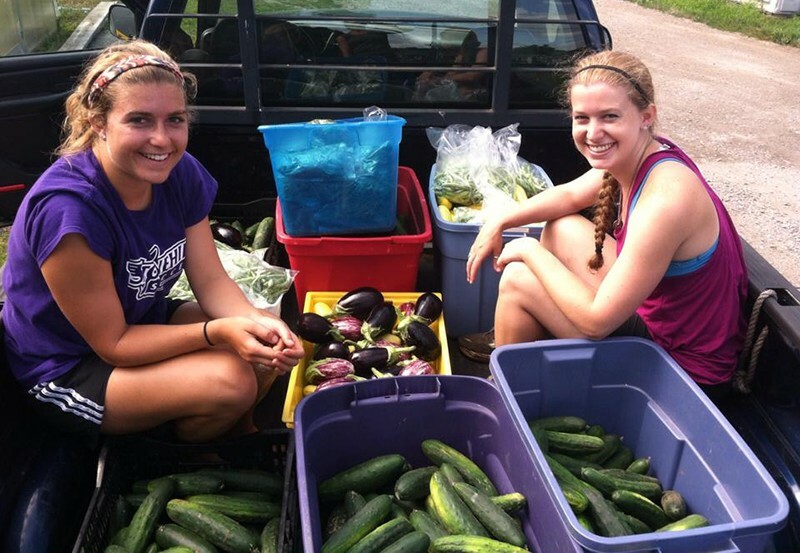 Inviting the entire campus community - students, faculty, and staff - to join us in the fields and hoop-houses. 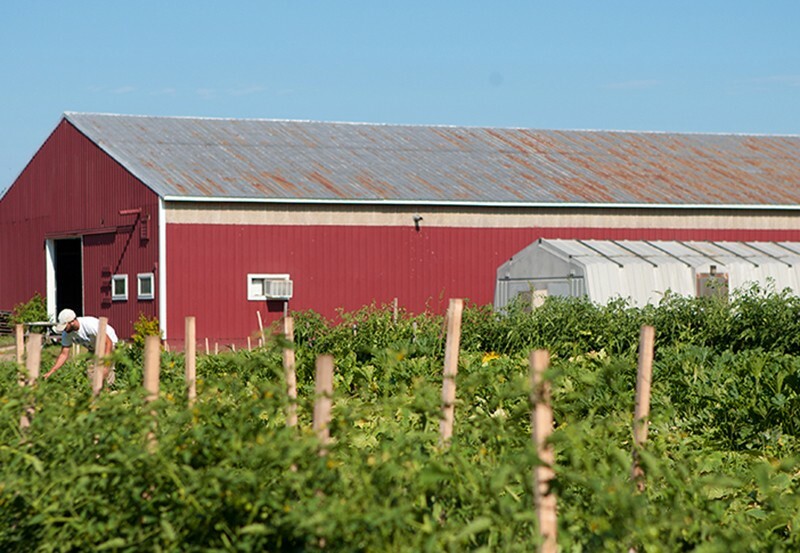 Connecting with food pantries, meal providers, and social service agencies in nearby areas to provide their clients with fresh and nutritious foods. 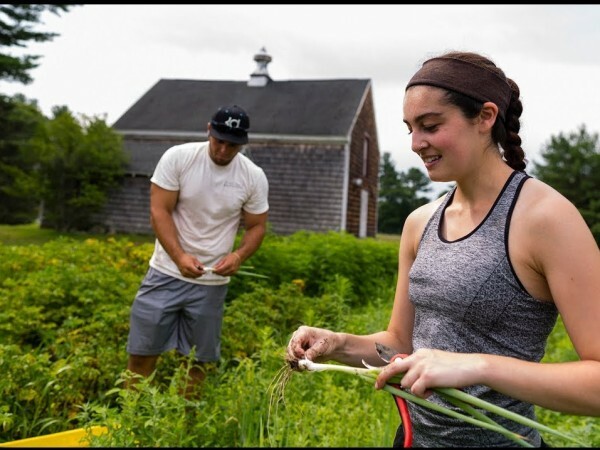 Developing and supporting programs that encourage healthy eating including cooking classes and an after-school garden program for elementary students. 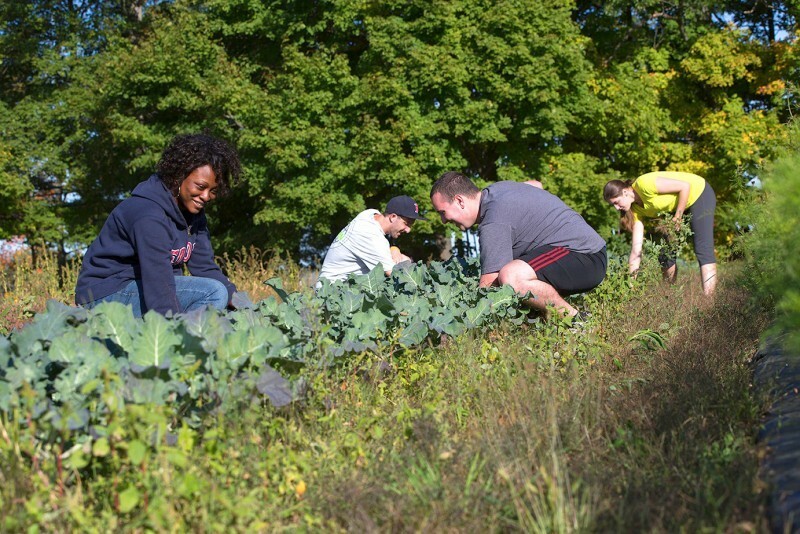 Encouraging sustainable behavior on campus to encourage our community to contribute to a socially and environmentally just world.